The information and suggestions on necksolutions are not intended to be diagnostic in any way nor a substitute for consultation, examination and treatment by a physician. Always discuss your specific conditions, limitations, and health history with a qualified health care provider of your choice before making major lifestyle changes. You should not use this information as self-diagnosis or for treating a health problem/disease requiring medical attention. When you receive an item, carefully read all labels, warnings, and directions before use. 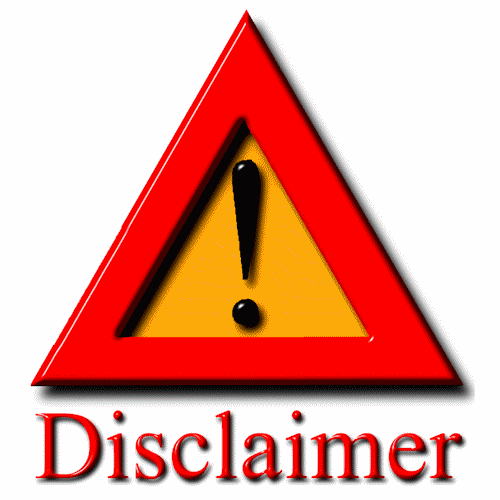 Actual product packaging and materials may contain more and/or different information than that shown on our web sit. Pillows are not returnable items. Every pillow purchased is brand new due sanitary considerations and to comply with federal state health regulations. All products sold on this site are sold without any guarantee or promise, either express or implied, to treat, heal, or cure any medical problem. If you plan to use the items we sell for a specific medical problem, then you should do so under the supervision of your health care provider. All products sold on this site are health oriented products similar to the type of products found at your local health food store, sporting good store, and/or pharmacy. Exercise therapy equipment, massagers, traction equipment, stretching apparatuses and/or rehabilitation equipment we sell are classified and sold as general exercise equipment. Please read all instructions provided with the product purchased (as included by the manufacturer) and follow them carefully. If you experience any pain or discomfort, stiffness, weakness, or any other symptom, you should discontinue use of the product until you have discussed these problems with your doctor. Please note that due to changes in the way a company manufactures a product, the actual product may differ slightly from the product and/or picture shown.